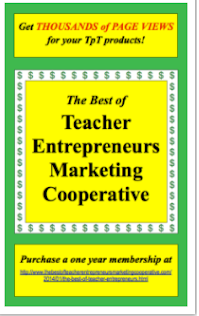 The Best of Teacher Entrepreneurs II: Grade 2! Math for Summer Review! No Prep! FREEBIE Sample! Grade 2! 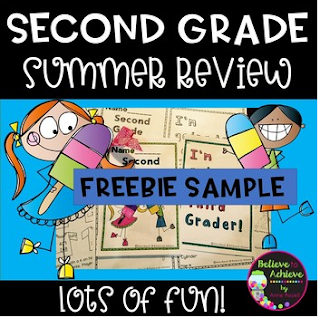 Math for Summer Review! No Prep! FREEBIE Sample! Grade 2 Math Summer Review! FREEBIE Sample! This is a two page sample from the Grade 2 Math Summer Review! The FULL set is 16 pages of math work that is perfect for summer review! 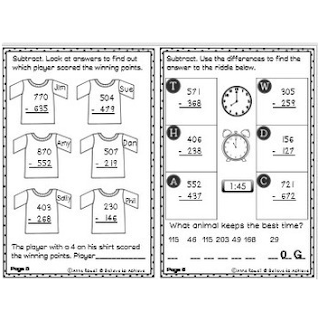 It makes a cute 1/2 page size booklet with lots of fun math practice! These activities are for second graders,but could also work for third or fourth graders who need some review! ✎"Thank you for creating and sharing this product!" Nicole R.
✎"Great resource! I love that the worksheets are half pages to save on ink and paper! Thank you for sharing!" ✎ "Fantastic Resource!! Skills need to be reinforced throughout the summer! :)"
✎ "Another great, engaging math activity! Love your products. Thanks for sharing this resource."